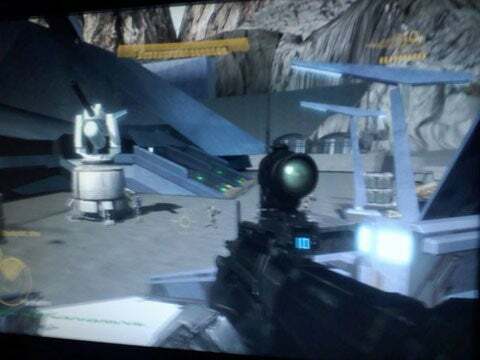 Home News Has Halo: Reach Been Leaked? 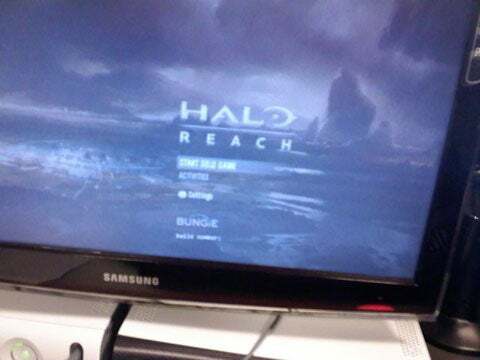 Has Halo: Reach Been Leaked? 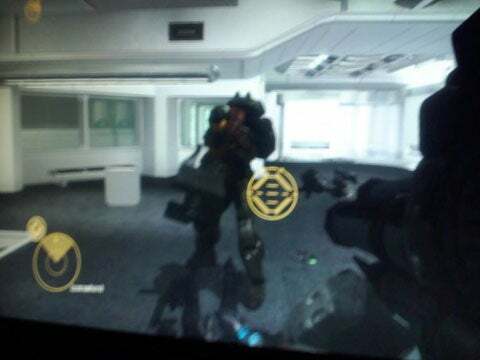 Today the internet as gone wild with so called images being taken from what appears to be Halo Reach in action. 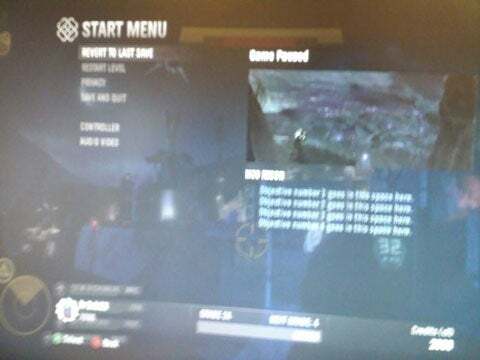 The images appear to be blurry though whilst appearing on a television. 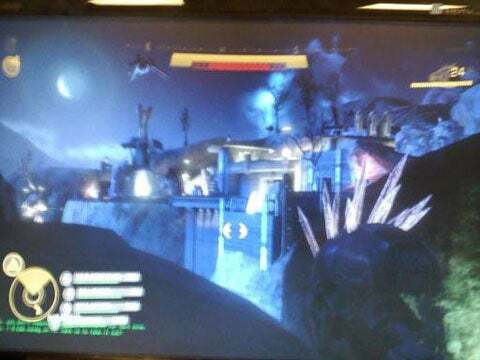 Some belive that the images are in fact true and that they currently dictate some of the new features that will be seen in reach including an upgraded HUD. Whilst some believe that maybe the images have been photoshopped. To view all of the images that have been supposedly leaked please read on by choosing the read more link. All I can say is if the images are true then this could be shaping up to be a nice looking shooter. Oh internet, thy has no wrath on fanboys. For some reason the tags are messing up and as such the front page. Tried fixing it, but didn't work. X2I will have to get this one. On a side note, who really cares if they're real or not? 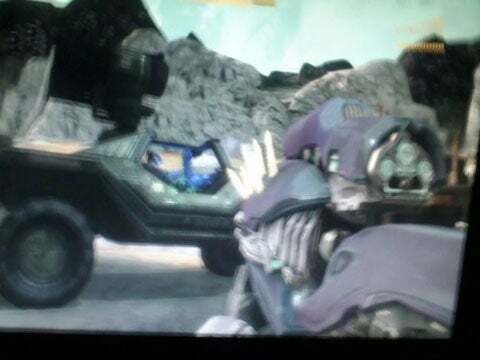 Seriously, Halo is pretty boring any way. The whole series is being milked. For some reason the tags are messing up and as such the front page. Tried fixing it, but didn't work. X2I will have to get this one. On a side note, who really cares if they're real or not? Seriously, Halo is pretty boring any way. The whole series is being milked. [quote=Reaper:2zu13w7o]FAKE! 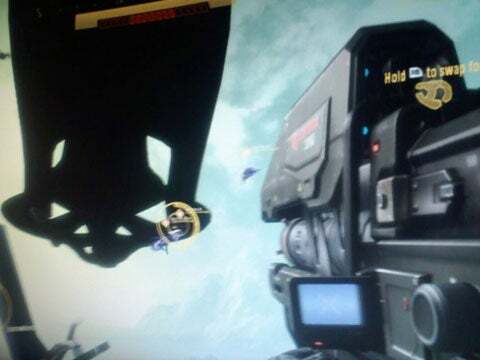 im pretty sure i saw the odst compass at the top of one[/quote:2zu13w7o] I don't see it. Prob fake. Bungie would have said so other wise. I see it. Prob fake. Bungie would have said so other wise.